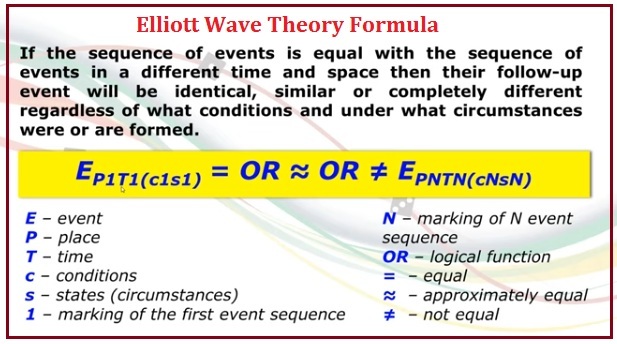 This is the Elliott Wave Theory Program.! Type in last 10 Winning Numbers at the Bottom of this page,! gg4 => Already Typed in Numbers.! Which Trend Wave influences the results.! Watch While the Computer Cycles Through Over 1000 Numbers.! make up an Elliott Wave Track. !